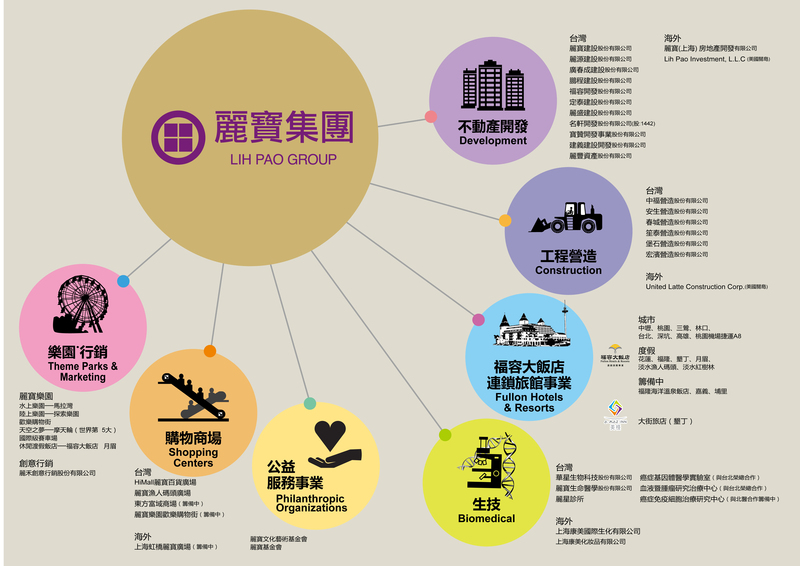 LIH PAO group has now been established for thirty eight years. We aim to provide trustworthy attitude, steady management, high quality , and passion service. Our business empire stretches from construction, real estate development, leisure marketing, hotel resorts, fun Park, biotechnology and our famous art and cultural foundation.